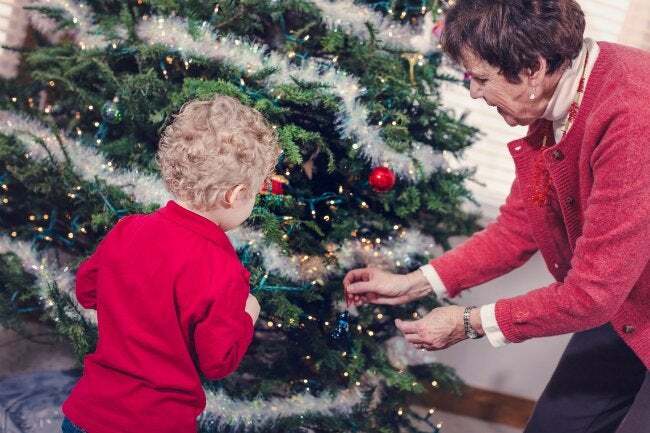 Use the following set of simple tips to make your holiday home safer and more comfortable for the older guests you may be hosting this year. If you’re lucky enough to be part of a large, multi-generational family, your holiday gatherings are likely to include elderly friends and family members. No matter whether your older guests are staying a few hours or a few days, there are several ways to make your home safer for their visit. Start out by removing anything from the floor that might cause someone to trip and fall. In the case of area rugs, secure them in place with double-sided tape or a non-slip backing (or better yet, stow them away for the day). Another tip: Arrange furniture so that navigating the living room doesn’t become an obstacle course for folks with mobility issues. Meanwhile, avoid the temptation to wrap garlands and string lights around stair banisters. Doing so may add a bit of holiday cheer, but it also makes traveling the stairs even more hazardous for the elderly. Finally, be sure to provide ample lighting throughout the home, simply so that everyone can see where they’re going. And once your guests head to bed, don’t forget to switch on the night lights!